iOS 11 has loads of new yet cool features bundled up with it that have surely brought some improvements. However, truth be told, similar to any other crucial update of iOS software, this version has also few of the problems. And the most common issue faced by people after updating to iOS 11–iOS 11.4 is the so-called Wi-Fi problem. 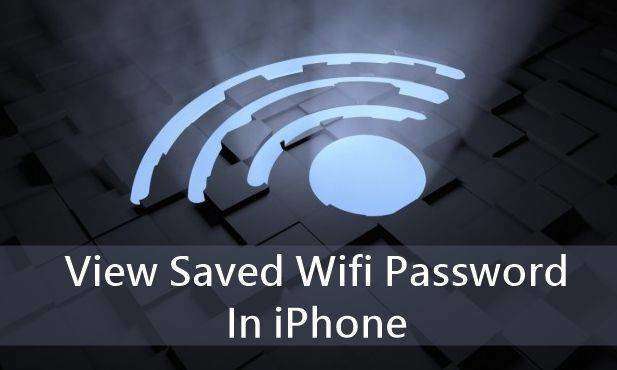 The iOS 11.4 Wi-Fi issues are frequently been notices such as not b iOS 11.4 Wi-Fi not working/connecting, iOS 11.4 Wi-Fi no internet connection, iOS 11.4 Wi-Fi password incorrect, grayed out Wi-Fi settings iOS 11.4 Wi-Fi slow speed, and so on. If you have also encountered any such iOS 11.4 Wi-Fi issues, below is a list of best solutions for your problem. By simply restarting your router may do wonders. All you need to do is restart your router and reconnect it again. Many people find this solution of great help for most of the issues. Restarting router has actually solved many problems too. Similar to other technical issues, there is just no loss to perform a force restart of your device, may it an iPhone or iPad, force restarting surely helps a lot. 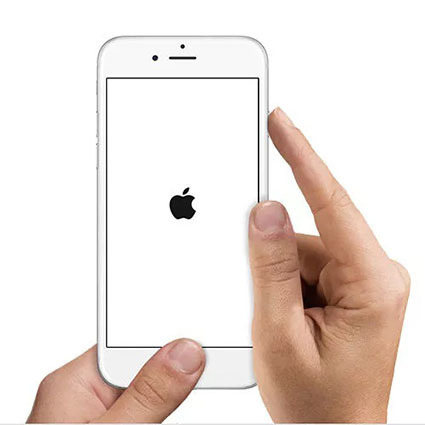 To force restart, simply hold the Sleep/Wake button along with the Home button/Volume down button (according to your device model) simultaneously for no less than 10 seconds, unless the Apple logo appears on your device's screen. Sometimes, the issue is with the Wi-Fi network itself. If in case you are unable to join the Wi-Fi network and even after entering the correct password you are getting the message that you have entered a wrong password, try forgetting the Wi-Fi network. After this, simply rejoin the network by entering the details asked. Step 1: Click on your Wi-Fi network you wish to fix from the list present under Settings >> Wi-Fi. Now click on option Forget This Network. Step 2: A message will be prompted that will ask you to confirm whether you wish to forget Wi-Fi network. Confirm to forget the network by clicking on the button Forget. Step 3: Now navigate back to Settings >> Wi-Fi and choose Wi-Fi network to connect with it again. Enter the details such as password and click on Join the network. Hopefully this should help solve your problem. If your still stuck with iOS 11.4 Wi-Fi not connecting issue, then you have to try updating your router firmware. Updating firmware of router to the latest version will surely help you get rid of the problem related to Wi-Fi connectivity. Step 1: Open the Settings and go to Settings >> General >> Reset. Step 2: Click on the option Reset Network Settings. You have successfully reset your device's network settings. Most of the users have encountered that their problem is solved by merely disabling the Wi-Fi network. To disable the Wi-Fi network, go to Settings >> Privacy >> Location Services >> System Services. Note that, this completely is only about your location that is being used specifically for Wi-Fi network; hence, it does not entirely disable the Wi-Fi. If your iOS 11.4 Wi-Fi problem is yet unresolved, try disabling the VPN if in case you've enabled through a VPN app or the Settings app. To disable the VPN through Settings app, go to the VPN settings and simply disable the Status to Not Connected from Connected by toggling. In case you're unable to disable it, then open the VPN app so as to temporarily disable VPN and find out if the issue gets resolved. If your issue is still not solved with any of the above methods, then surely there is some problem with iOS. To solve the iOS problem, the one and only best solution is Tenorshare ReiBoot. The software is the best to get rid of any type of iOS issues. This software can provide one-click solutions to any of your problems. Follow below steps to solve the issue. Step 1: Click the option "Fix All iOS Stuck" present on the main interface that appears once you install the Tenorshare ReiBoot software and then run it. Make sure that you connect your device to your PC. Step 2: Now select the option "Fix Now". Your device will now be in Recovery Mode. Step 3: The latest firmware package is required to be downloaded for further process. Click on "Download" to download the package. The package installation process will start instantly. Step 4: After the download is done, select "Start Repair" option to initiate the recovery process of iPhone. Once done with recovery process, your device will be error-free and you can now use Wi-Fi without any trouble. In a nutshell, we discussed the best and the simplest ways to solve iOS 11.4 Wi-Fi issues. If you are not able to use Wi-Fi with ease, use Tenorshare ReiBoot to solve your problem. Do share your views and tell us which method was useful for you to solve your Wi-Fi problem in below comments. Also tell us if you have any other solution.